Something to Muse About: Amazon Original Series CATASTROPHE Season 3 Coming Soon! 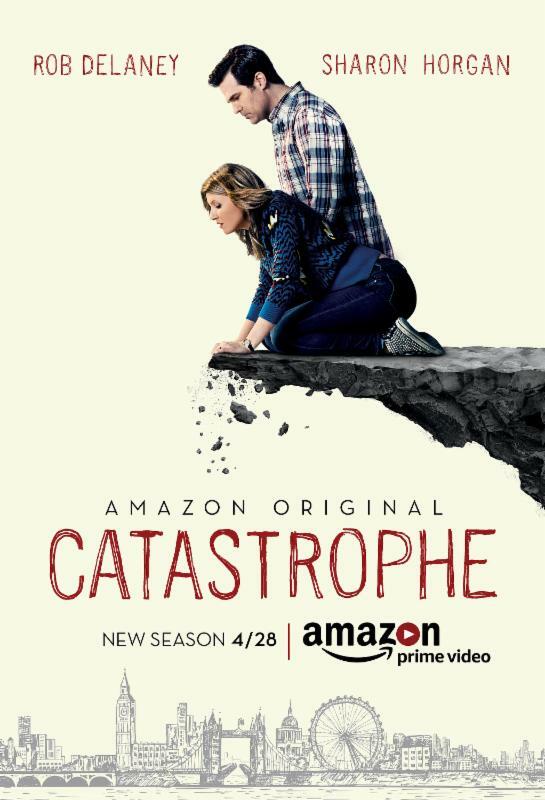 Amazon Original Series CATASTROPHE Season 3 Coming Soon! Written by and starring Rob Delaney and Sharon Horgan, Catastropheseason three includes additional cast members Carrie Fisher, Ashley Jensen, and Mark Bonar, Daniel Lapaine, Douglas Hodge, Jonathan Forbes, Domhnall Gleeson, Gary Lilburn, Tobias Menzies and Frances Tomelty. There are six episodes in Catastrophe season three.